oktober 2013 | xlii + 554 blz. The promotion of Alternative Dispute Resolution (ADR) mechanisms is strongly linked to the idea of justice in the 21st century. National and international legislators increasingly offer new responses in this area with the aim of providing citizens with the opportunity to resolve their disputes outside state courts. 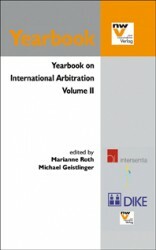 Indeed, the global notion of ADR includes a multiplicity of institutions which have in common the purpose of facilitating the settlement of disputes outside courts. However, such generic references to ADR mechanisms, as well as the perceived centrality of the European approach, obscure important differences in the use, regulation and underlying philosophy of ADR in many countries of the world. This book focuses on a set of countries which accounts for more than half of international world trade. Its goal is to analyse in depth the various ADR devices present in relevant countries, such as Australia, China, England, Hong Kong, India, Indonesia, Ireland, Japan, Singapore, South Korea, Thailand, the Philippines, and the USA. 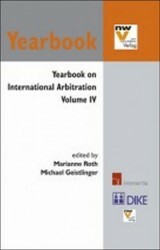 The book provides an in-depth analysis of the regulation of ADR in all these countries. Every chapter on national law analyses subjects covered by ADR devices, the existing legal regime, and its solutions and problems. 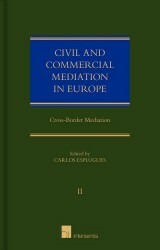 The book provides a unique response to a topical matter of great legal and economic relevance. 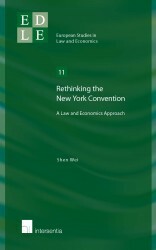 It is written by leading practitioners and scholars and provides a clear image of the existing framework from a legal, theoretical and practical standpoint. 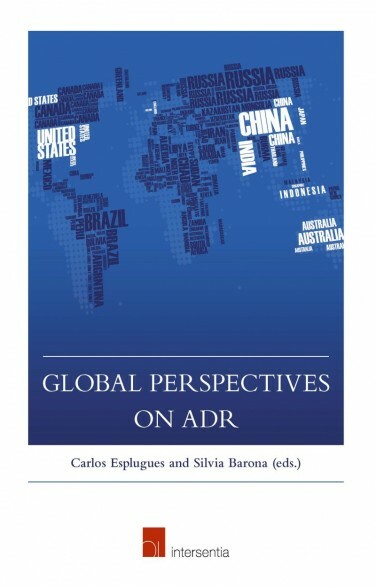 This book is essential for all those wanting to understand the reality of ADR in some of the most economically important countries of the world.